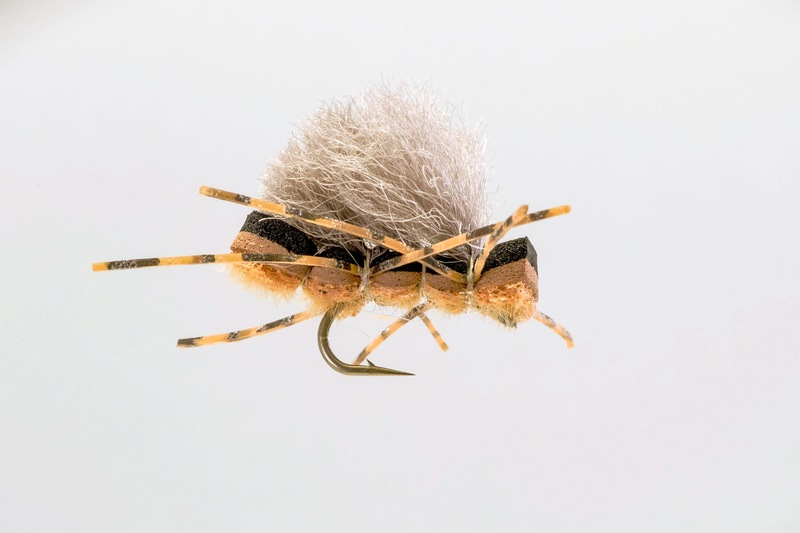 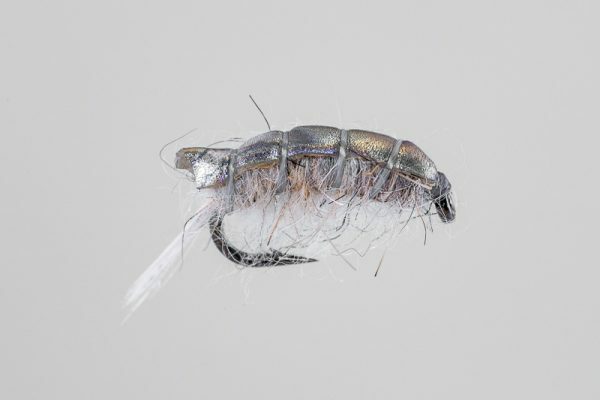 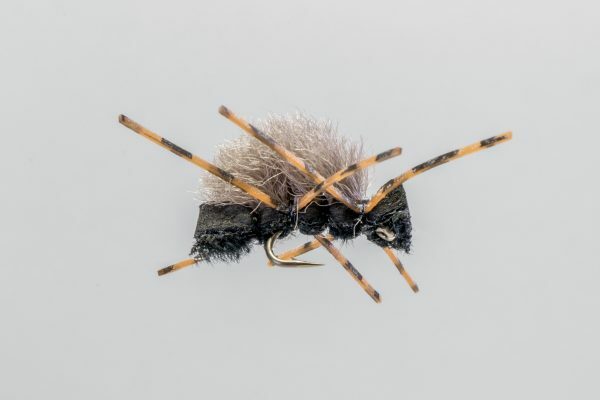 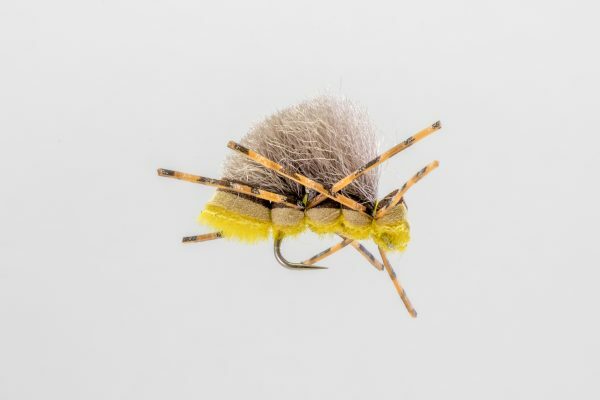 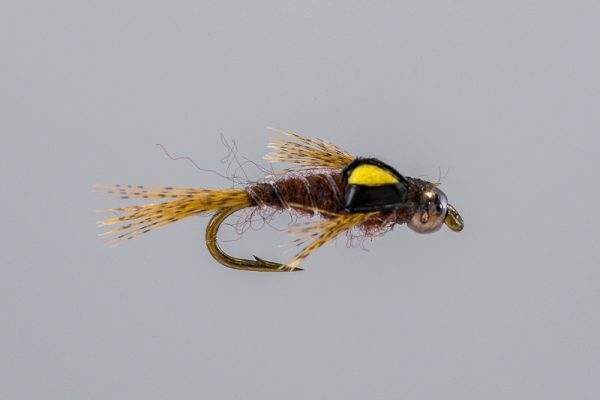 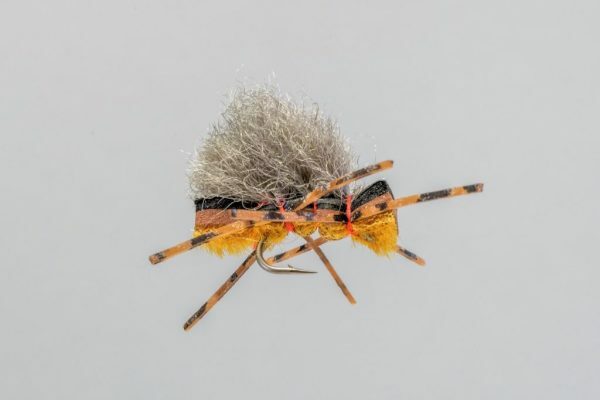 HEADHUNTERS SAYS Designed by Headhunters Flyentologist Ben McNinch, the Peanut has proven to be effective and crazy popular on the Missouri and just about every other river in Montana. 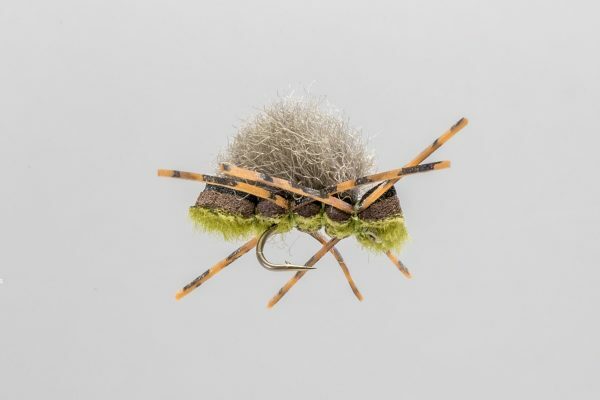 This high floating attractor imitates Hoppers, Stoneflies and in the smaller sizes ants, beetles and other terrestrials. 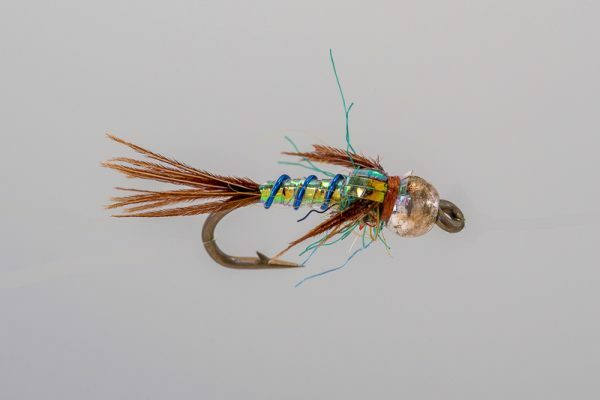 One of our most popular attractors all year long. 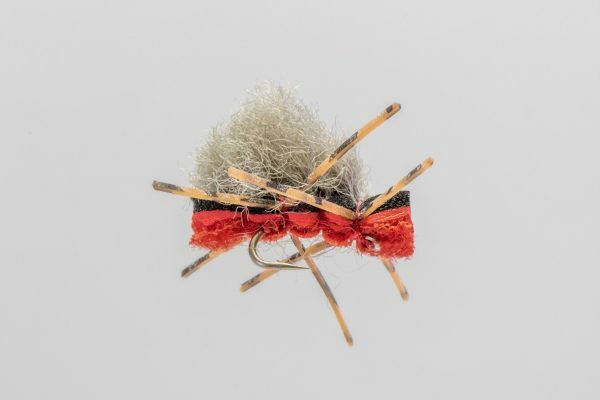 Fish eating your bobber? 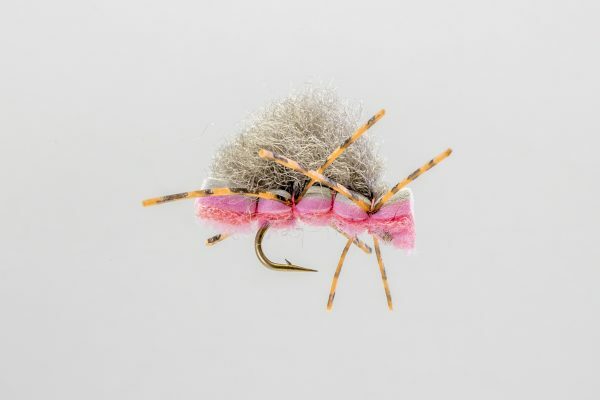 Try an orange or pink Peanut.